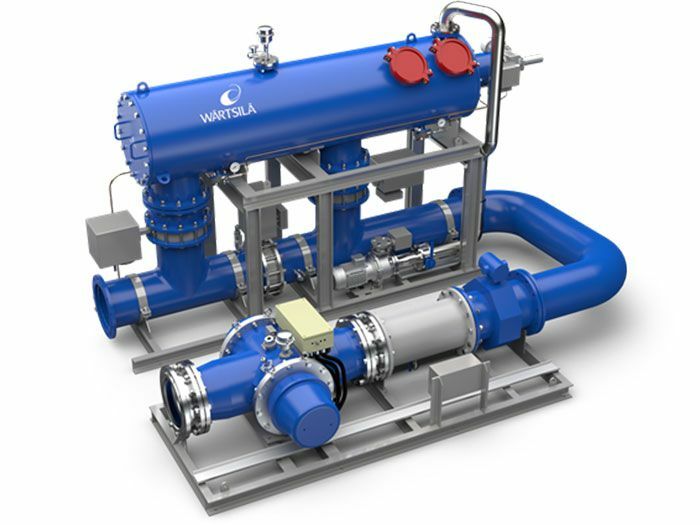 Wärtsilä has recently been awarded a number of contracts to supply its Aquarius UV Ballast Water Management System (BWMS). The contracts cover in total 13 systems, the orders for which were all booked in the fourth quarter of last year and the work is being carried out for ships being built at Chinese yards. The orders cover installations in a roro ferry and two ropaxes, plus other ship types. In addition to the demand for newbuilding installations, shipowners are also increasingly requesting quotations to retrofit their existing fleet, Wärtsilä said. For a vessel to be compliant with the IMO’s Ballast Water Management Convention (BWMC), owners have to install a system at the next special survey of the vessel after 8th September, 2019. This essentially gives a five year window for retrofits between September this year and September, 2024, depending on when a special survey is due.